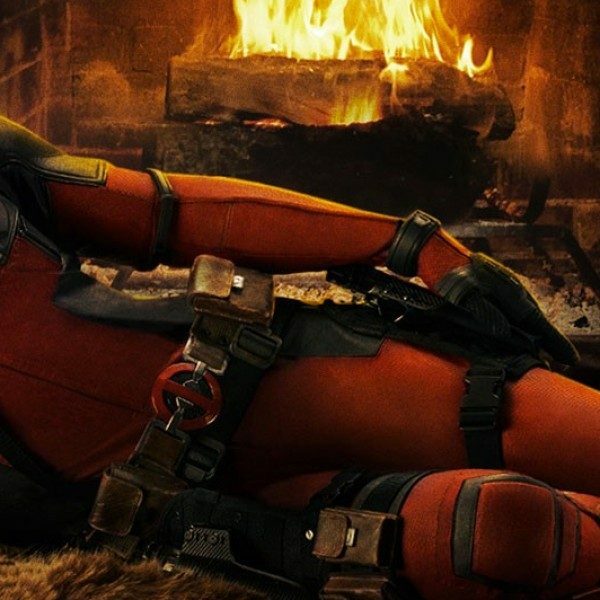 Following the surprisingly massive success of the anarchic Marvel entry Deadpool this past weekend, industry stock in Ryan Reynolds may be soaring. The actor is reportedly in talks to join the cast of Life, an original science fiction thriller co-starring Mission: Impossible – Rogue Nation breakout Rebecca Ferguson. If plans come to fruition, Reynolds would reunite with Deadpool scribes Paul Wernick and Rhett Reese as well as former Safe House director Daniel Espinosa. The film will follow a International Space Station crew who, after retrieving a sample from Mars, discovers that intelligent life forms may be indeed exist on the red planet. After the robust commercial and critical success of Ridley Scott’s Oscar nominated The Martian, higher stock in the films set on Mars may be placed in the industry as well. Skydance Productions is in charge here. No other casting announcements have been made public, nor has a start date, however that may change soon as Reynolds will likely have to commit to a Deadpool sequel any day now. While Reynolds has seen his stardom take a few hits recently with costly misfires including The Green Lantern (2011) and R.I.P.D. (2013), the actor hasn’t seen a shortage of work in the last few years. Before Deadpool‘s assault on moviegoers, Reynolds spent a bit of time in the independent world, garnering acclaim for performances in eclectic fare including last years’ The Voices and Mississippi Grind. Last year, also saw the actor in the drama Woman in Gold opposite Oscar winner Helen Mirren and the sci-fi thriller Self/less. Later this year, Reynolds will star opposite Kevin Costner in the crime thriller Criminal and has two readying to go before the cameras: the dramedy Truth in Advertising and the action flick The Hitman’s Bodyguard. We will stay tuned to latest developments on Life as well as Reynolds’ blossoming second act.